It was a critical question we asked ourselves early in the project, but we also asked if we can bring together a solution where you can grow into >1 Petaflop of performance under 30 kW in the simple, flexible way. Next we had to look at what compute node we would use and after some time with our customer, the system that emerged as lead contender was the 1U Supermicro SYS-1028GQ since both support 4 GPU directly attached to 2 CPUs. We decided to start with the SuperMicro 1028GQ Compute Node as the base System in the following two configurations and look at compute and thermal performance also stress-test the system. Also, do Node to Node testing with Infiniband as we bring this part of ROCm for Peer to Peer RDMA support directly between a GPU in each compute nodes. Buidling on this we have been doing cluster level integration internally with with some early partners.  From this we bringing to market with SuperMicro cost effective Six Compute Node Cluster Solution with 192 GFLOP of single precision performance to get you started. Building in way so it its foundation scales up to a single rack 36 Node Compute solution with a full 1.1 Petaflop Single Precision performance. If you want to grow in incrementally to Petaflop class single rack system, you can start off with 6 compute nodes and grow to a full 36 Compute nodes over time. Gregory Stoner is Senior Director Radeon Open Compute at AMD. Links to third party sites and references to third party trademarks are provided for convenience and illustrative purposes only. Unless explicitly stated, AMD is not responsible for the contents of such links, and no third party endorsement of AMD or any of its products is implied.